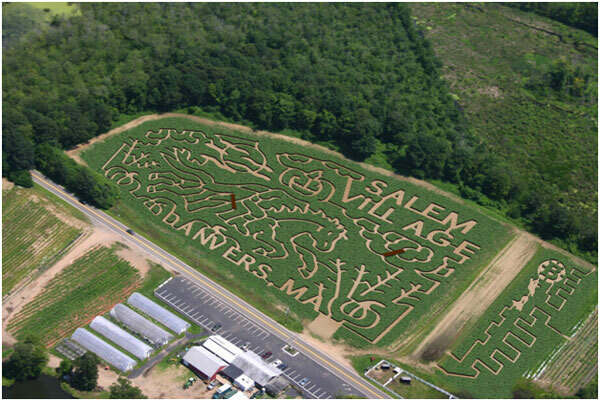 Couple trapped in a corn maze call 911. Listen to the audio. and Hello, K9 ringtone in iPhone AAC format.